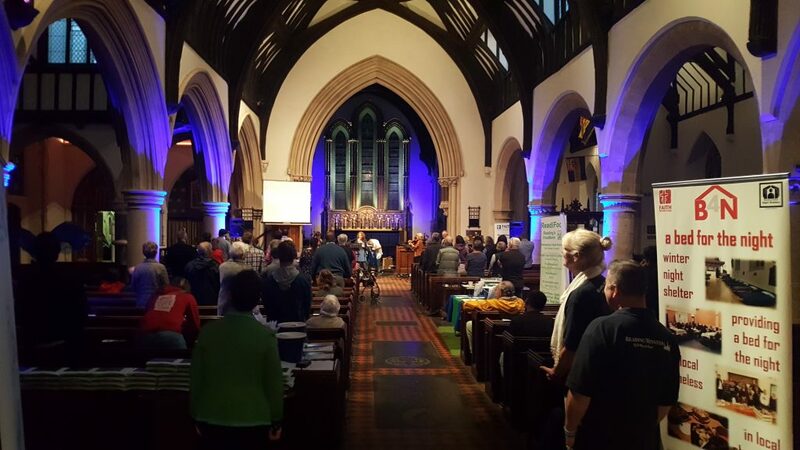 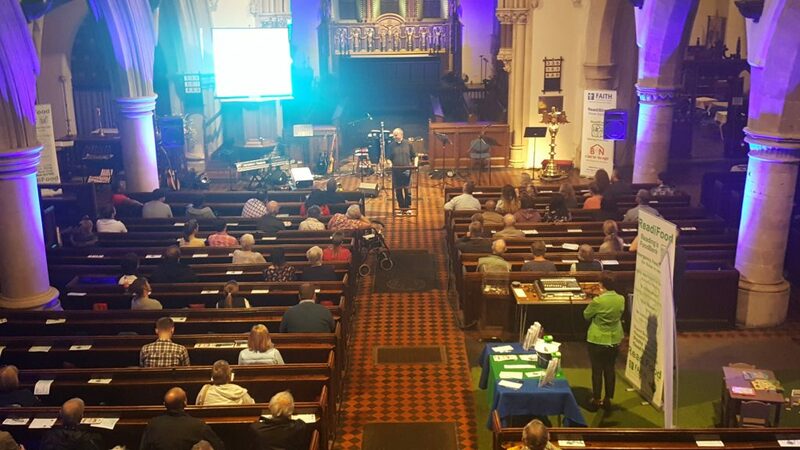 Around 100 people attended the FAITH Christian Group celebration of the work being done amongst the homeless and needy of Reading. 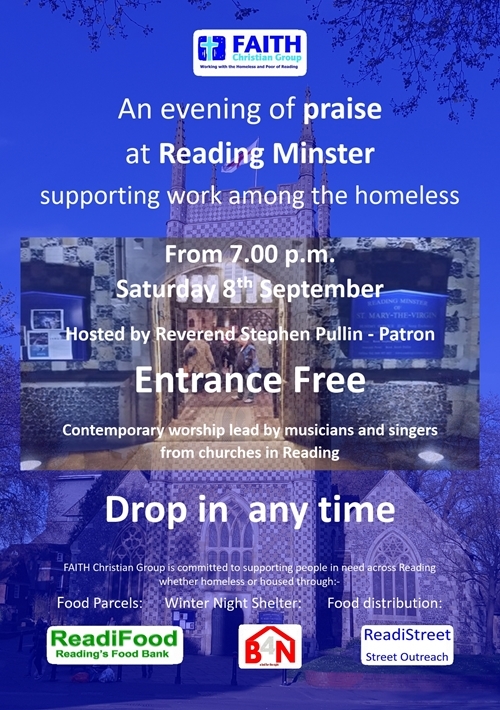 The event took place on Saturday 8th September. Attended by volunteers, supporters and friends from other charities. 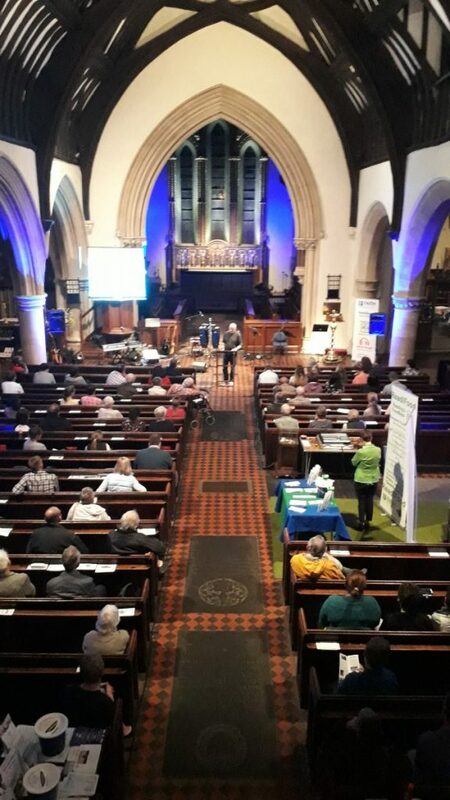 The event was held at the invitation of the Clergy of the Minster. Our partnership over the past two years has been of great benefit to all.